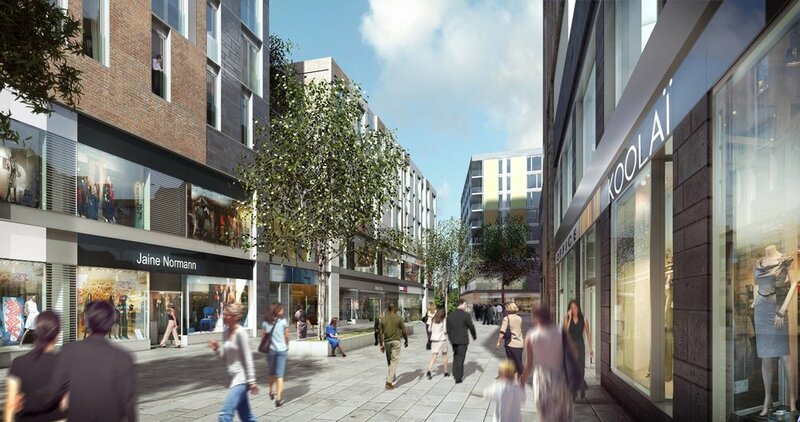 HKR was appointed to design a high quality masterplan in the London Borough of Ealing to incorporate retail, residential and commercial elements. The mixed use development will provide 20,450 sqm GEa of retail space and 704 residential units. in addition to this HKR will deliver an exemplary standard of sustainable development to the existing railway tracks by having them decked over to unite the development with Haven Green to the north. The site occupies an area of approximately 1.7 hectares adjacent the Ealing Broadway station.